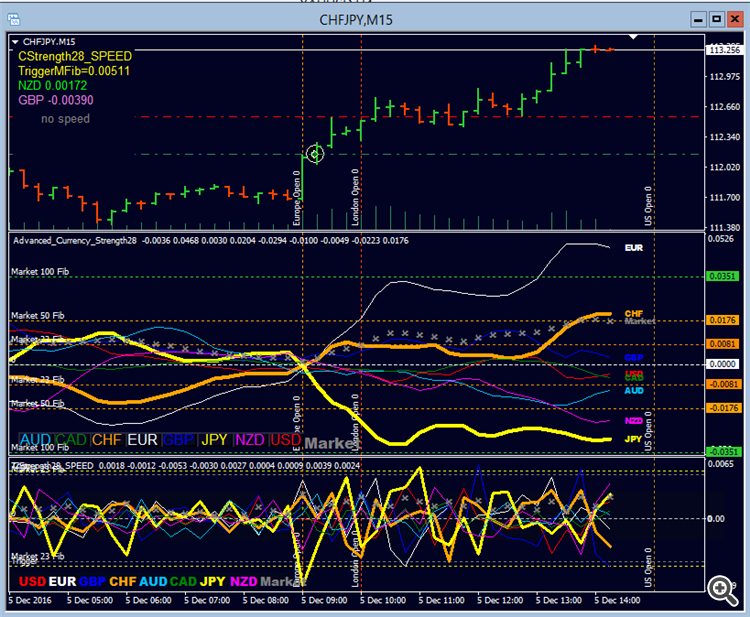 IMPULSE/SPEED Signal m5 after London open. 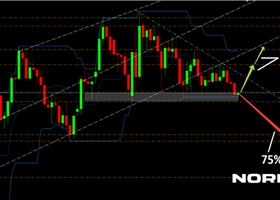 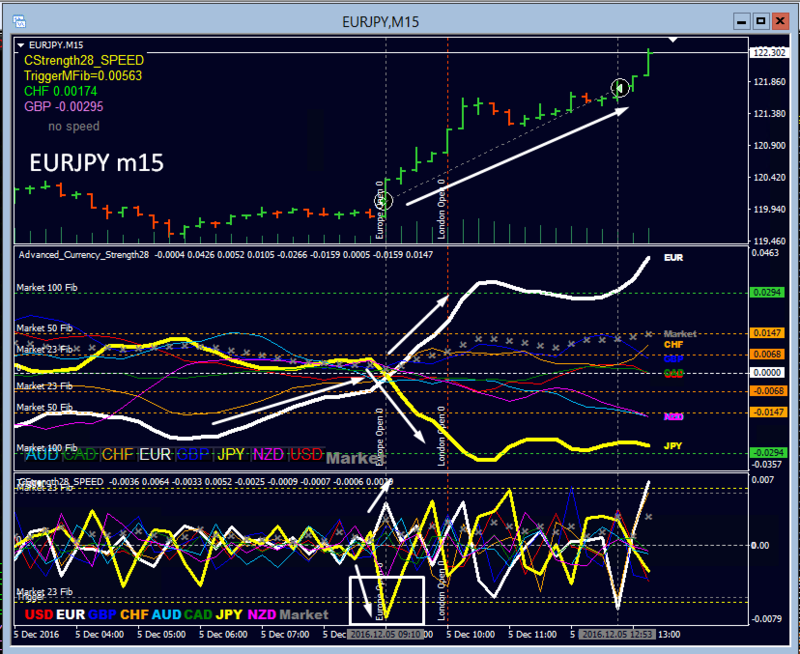 EUR strong and JPY weak to build the double-GAP: result EURJPY BUY. 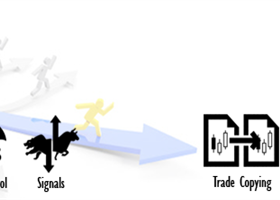 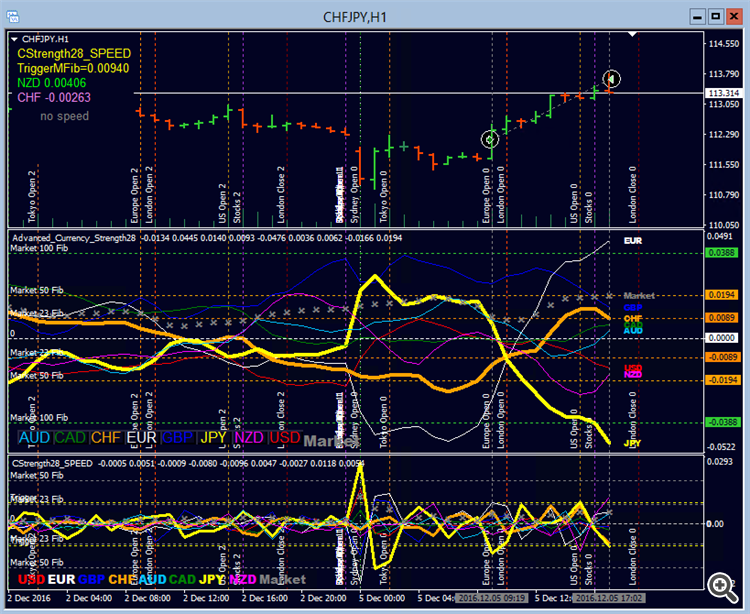 Higher time frames confirm direction one by one to hold into the trade. 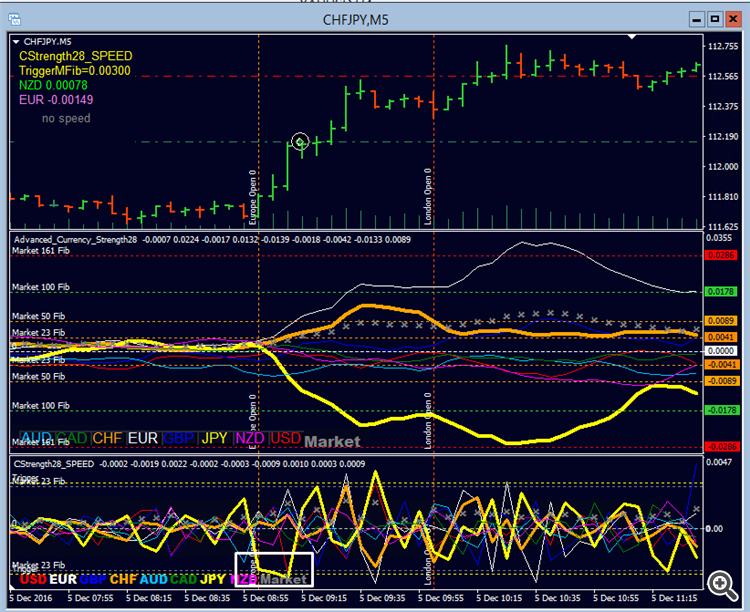 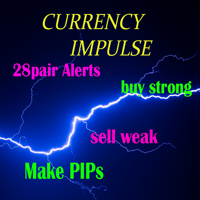 Target was set at H4 resistance, trailed SL to secure the pips. 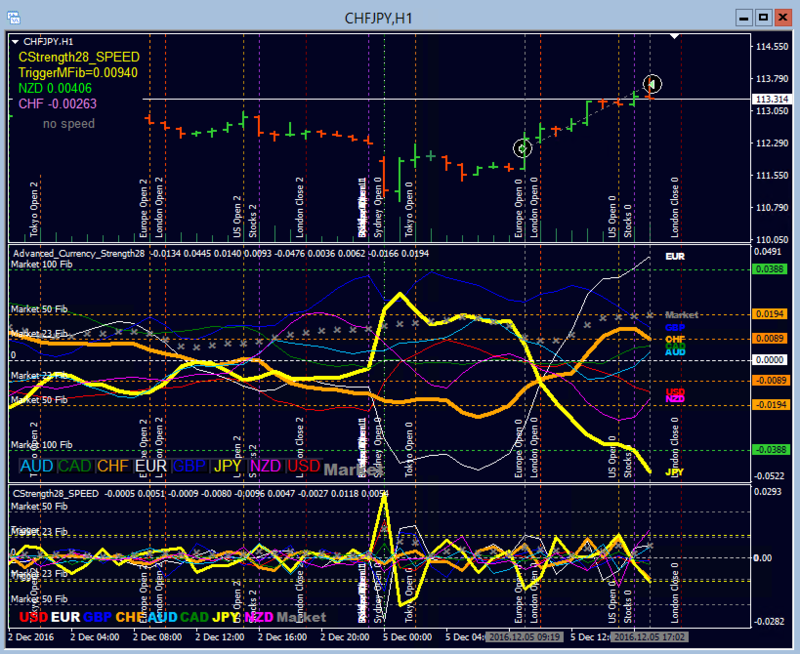 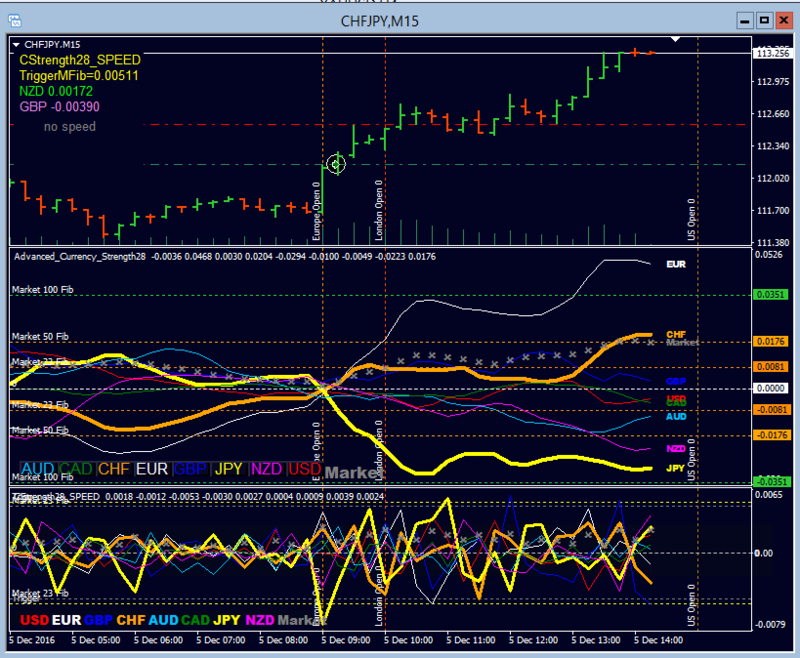 One more trade today was CHFJPY. 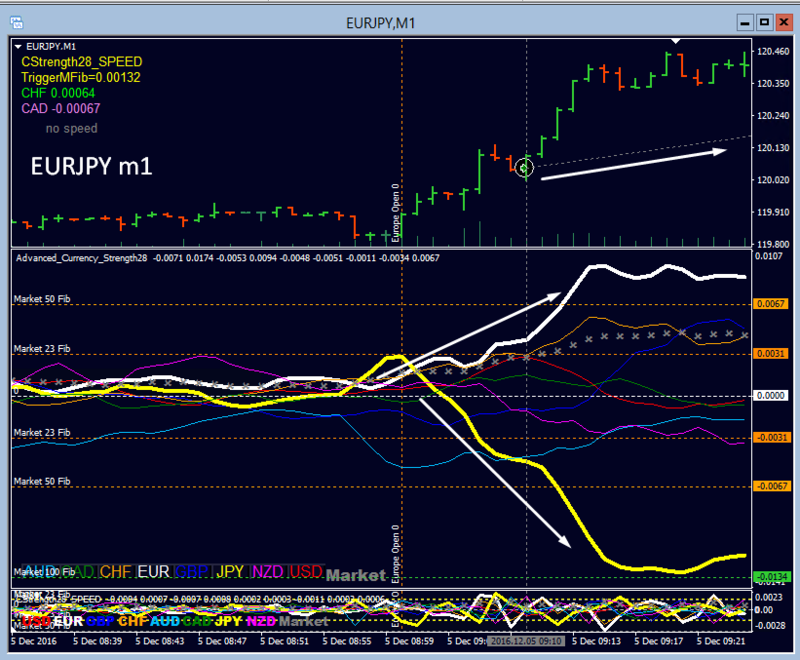 Same strategy as above. 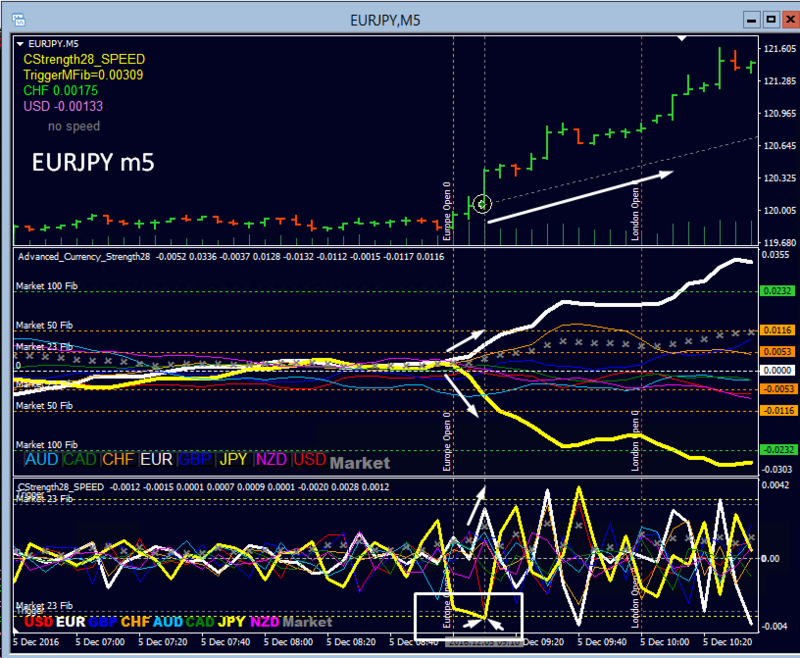 It was second choise of currency against JPY. 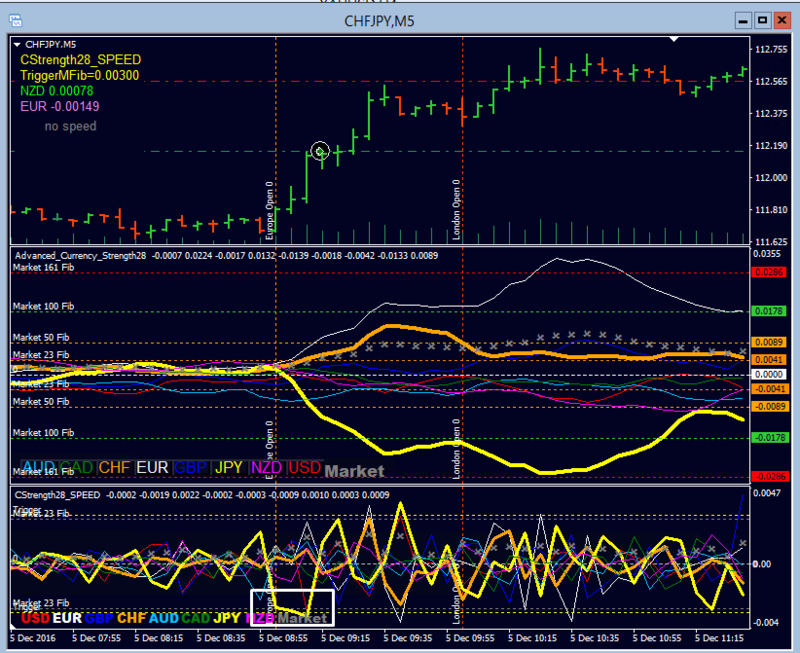 Picture here shows when trade was holding 111 pip and SL was trailed. 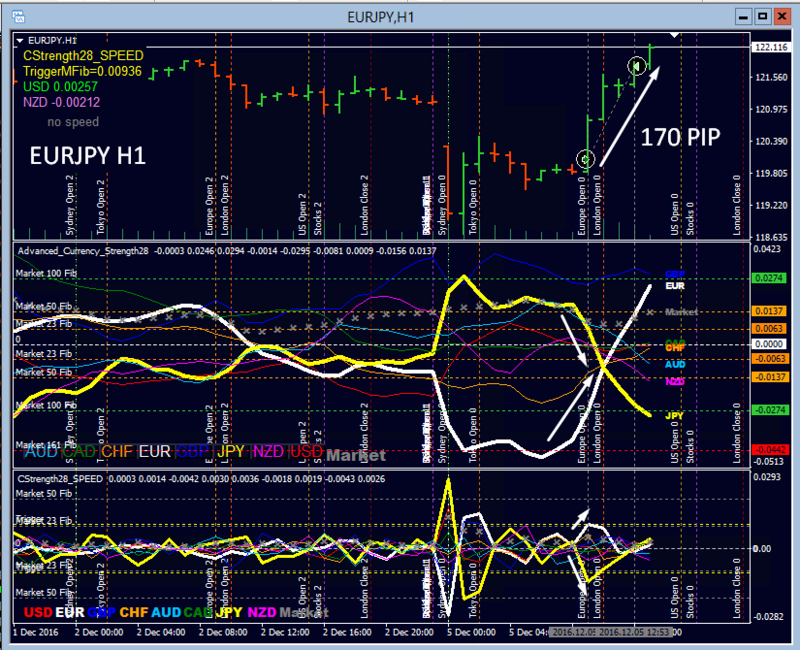 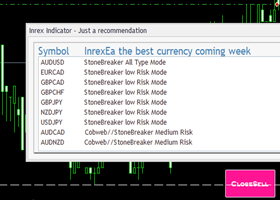 Wish you many green PIPs for the next week.